I'm a passionate Developer and Learner researching and experimenting new technology and trendz in Information Technology and Network world. Let's start networking and learn more about me. Want to right some paragraphs about me! But wondering what? Graduated from University of Engineering with the major in Computer Science (MS) with focus on Cyber Security. Completed Bachelor level in Computer Engineering (BE) Level from College of Engineering, Khowpa Engineering College, Bhaktapur, Nepal. Computer engineering is a discipline that integrates several fields of electrical engineering and computer science required to develop computer hardware and software. Completed Intermediat Level of Science (ISc) from School of Science with and finished with First Division. Research-based web and software application development - Collaborates directly with users, in-house writers, graphic artists, researchers, computational scientists and engineers. The OpenDaylight Ambassador program was created to help sustain and grow the global userbase as more and more people become interested in the project. OpenDaylight Ambassadors are passionate about the project, open SDN and are recognized for their expertise, leadership and willingness to share their knowledge for the betterment and growth of the community. This place has given me much to learning environment. I am learning every single moment from wonderful surrounding people and colleagues. Which is more than I can describe with a few bullet points! Please check my works and send me your suggestions and valuable feedback that will be mine the real awards!! What I leaned and still learning from all those people I working and worked with is amazing experience I ever got! 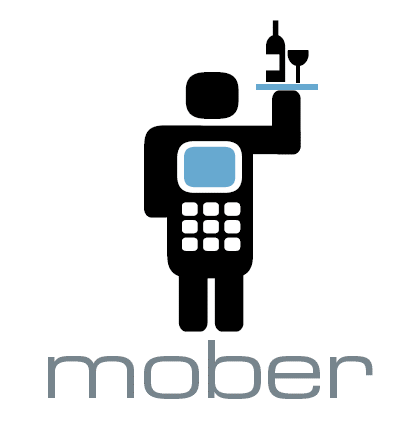 Dutch mobile messaging start-up Mober has partnered with payment services provider Index Hospitality Systems to launch a service for ordering consumptions by mobile phone for bar and diner. Merchants connected to Mober will receive an interface provided by Index Hospitality Systems, so that they can receive orders through the Aloha POS. With Mober, customers can place their orders by sending an SMS to 2211 or through the mobile webpage m.Mober.com. 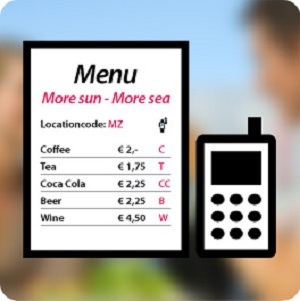 The SMS has to contain the code ‘Mober’, the restaurant's code, the table number and the code of the product the customer wishes to buy. Product codes are listed on the menu and clients receive a confirmation of their request as well as the amount they must pay. According to Index Hospitality Systems, research has shown that customers are ready to pay extra EUR 0.05 per consumption if they can order more quickly. Drafting Factory brings your property into the picture. 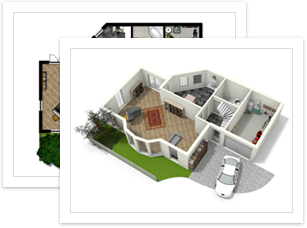 A reliable partner for your (interactive) floor plans, visualizations, digital restylings and virtual tours. To make a good consideration when choosing a partner for a drawing service that suits you, you do, by no doubt, have many questions. Drafting Factory helps you with processing almost all sketches and drawings. However, if you wish to use our competitive rates, your drawings should meet our guidelines. Simply download and enjoy the power of open source in ASP.NET. 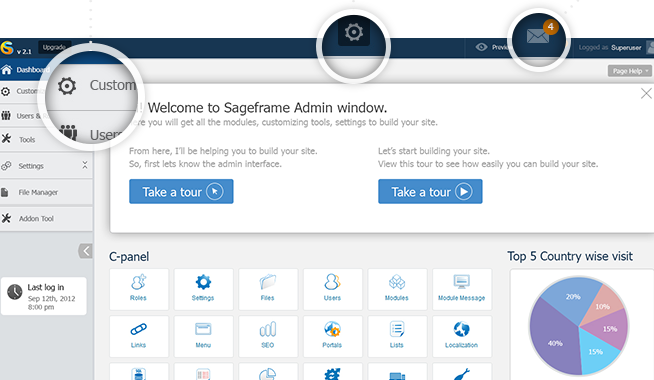 Along with the software, you get our forum support, a list of free modules and get to be a part of a dedicated SageFrame community. This will definitely get you started for a whole new experience of creating all purpose websites using SageFrame CMS. The community version of SageFrame comes FREE OF CHARGE! Your web content when blended with the power of SageFrame gives an exquisite and effectual texture to your site,thus making your business more result-driven. 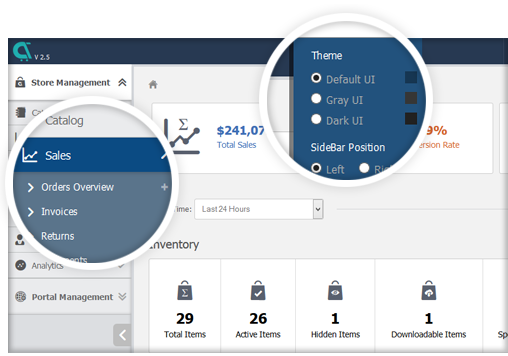 An Open Source eCommerce - AspxCommerce is a highly stable and usable open-source, customizable, reliable, flexible and easy-to-use complete shopping cart solution for merchants with regards to the higher growth of their business needs. AspxCommerce offers a variety of a fully customizable e-commerce solution that makes your task of building an online store easier and convenient. I am available for Freelance projects that depends on your project value. Hire me and get your project done. I value your time and money! Mr Milson, with whom i am in touch since many years, I found him to be intelligent, efficient, responsible, friendly, team player and hard-working. I like his positive attitude. He got one more good thing among many, he knows how to manage in the stressful situations. 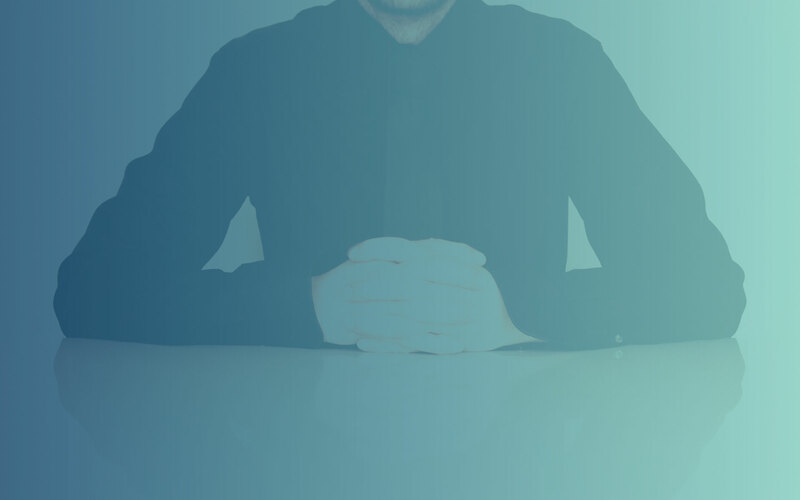 He is a dedicated professional in terms of perfection and timely delivery of assignments, one can rely on him as being a senior. Milson is a hard worker who is very eager to learn. The quality of his work exceeds that of his coleagues many times and he is not afraid to learn new things or try new techniques. I personally always enjoyed working with Milson and would recommend him as a colleague anytime. Milson is the hardworking guy and enthusiastic to learn new ideas and technologies. A part from programmer, he is best colleague too. 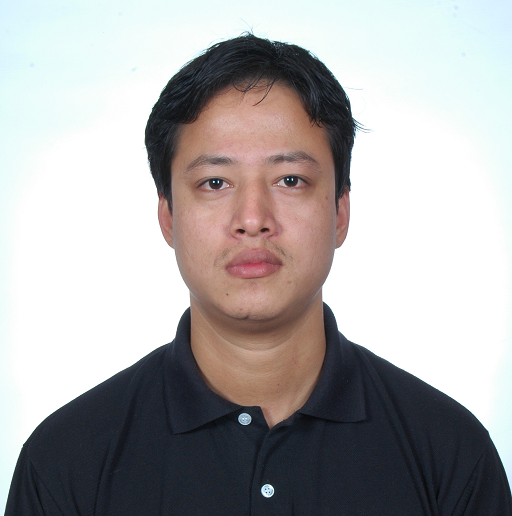 Mr. Milson is one of the senior .NET developer in Braindigit pvt ltd. He has a great passion in programming and has ability to lead the team to accomplish the project successfully. He doesn't believe in programming but believes in efficient programming. His academic excellence at work and social media management skills continue to impress. I hope his honesty, dedication and shrewdness takes him to an accomplishment. All the best! I love to get in touch with you. Share and learn something new every-way possible. Just drop me few feedbacks, comments or sugar-coated words so that I can reply you back or contact you as soonest as possible. I would like to tell you more about my works and the interests personally. When you fill out the form below, I will contact you as soon as possible.